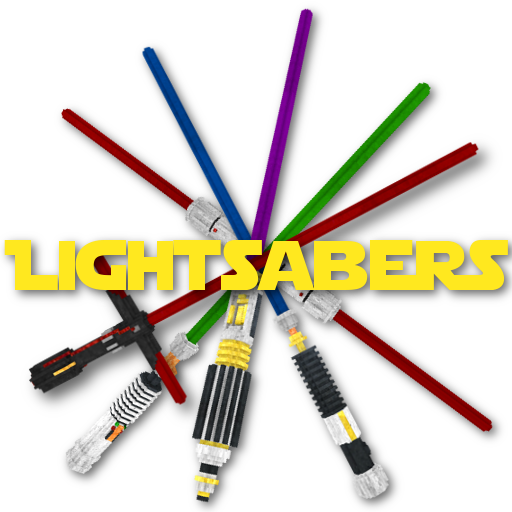 This resourcepack adds five awesome 3D Lightsabers to your Game (Also perfect for PvP!). The Swords even support emissive textures. This means when you are using the latest version of OptiFine, your Lightsabers will even glow in the night! I just added the texture pack. For anyone else wondering: purple is wood, blue is stone, kylo is iron, maul is gold and green is diamond. Almost 10k downloads and it's been up since May 21 and nobody else bothered to ask before downloading. No problem! Unlike the 3D Swords Pack that I'm using right now and just noticed that you also made that one, the lightsabers don't really have something that would indicate what type of sword it is or at least I haven't noticed.